The Hipster Fair OPEN NOW…!! 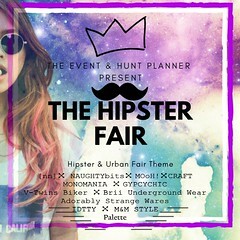 The Hipster Fair Open Now….! 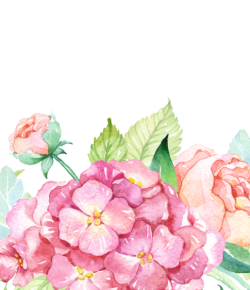 Come and Check all beauty designer in this fair…!! We are so excited in shared the Store Join in Our Event. B I N T E G I & T E J I Co. Please Designer If your name no are good write here let me know in world via NC.to Annet Banx. If any designer no found your name here let me know for add too.